"Your Up, Down and All Around the House Remodeling Contractor"
Whalin Construction customers are seeking value, quality, and style! Building a solid reputation for our company . . . one of skilled craftsmanship and dedication to satisfying our customers is how we deliver that to them. 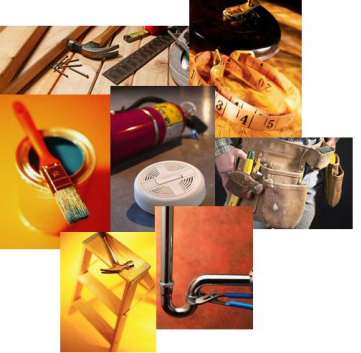 Whalin Construction is your residential remodeling specialists for design and construction. We are a small contractor with the experience to handle the large projects. Being small means our quality standards are second to none. Our definition of quality goes beyond what you might expect. To us, it means using the best materials, paying attention to every detail, and holding ourselves to the highest standards. 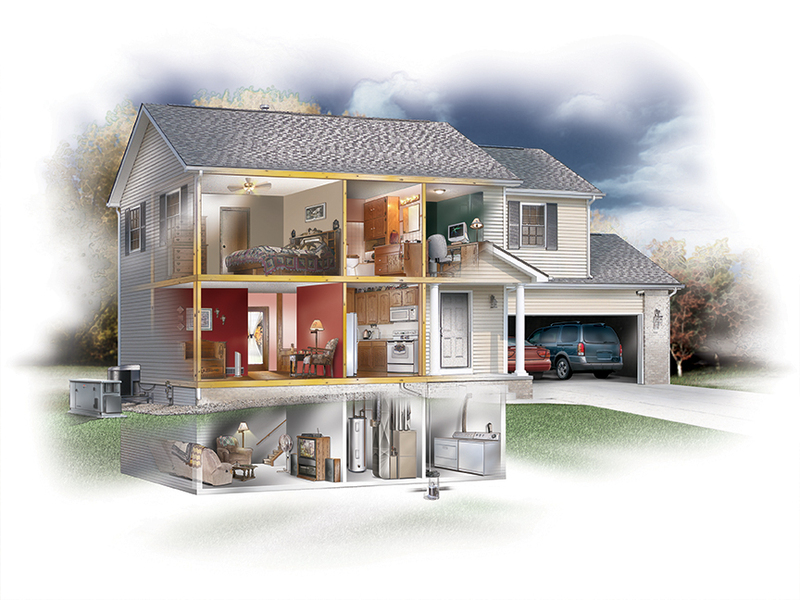 It means doing everything we can to minimize the inconvenience that is part of any remodeling project. More . 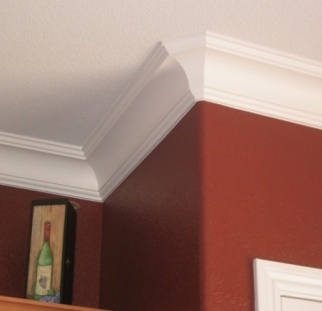 One of the most economical ways to completely alter the appearance of a room is the addition of crown moulding. It adds a formal and finalized transition from wall to ceiling. Mold only grows when moisture is present. The appearance of mold on a wall or ceiling may only be on the surface or it may be behind the drywall and could be much worse than it appears. Molded drywall usually cannot be cleaned and must be replaced along with finding and correcting the source of moisture.